A shrub syrup makes the most refreshing cocktail or mocktail. It’s such a delicious way to drink up the flavors of summer fruit all year long. I’m currently obsessed with 2 things. The first is this Strawberry Basil Shrub Syrup drink. Who knew that fresh fruit, sugar and vinegar of all things could taste so good! I can’t get enough of this stuff. 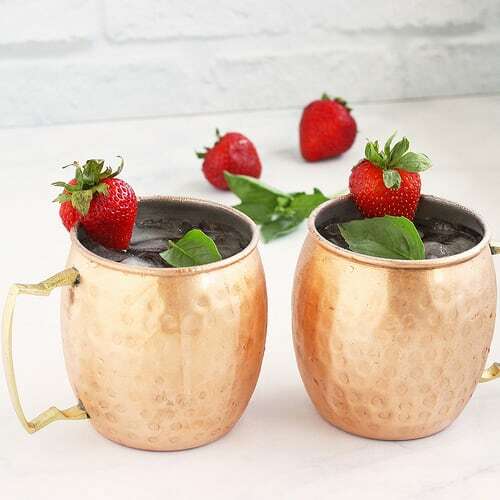 My second obsession is my new moscow mule mugs, courtesy of Jessica over at Moscow Muled who very kindly sent me a set to try out. I’ve been wanting mule mugs forever. Well, really, since last summer, which was the first time I actually tasted a moscow mule drink. With the exception of my Swell water (or in my case iced cold brew coffee) bottle, I never knew that a drinking vessel could keep beverages so icy cold and frosty in the 110 degree heat we’ve been having in Arizona lately. 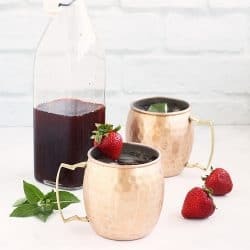 These truly do though, and if you want to add a beautiful handmade set of beverage glasses to your barware collection, you should check these out and get some. 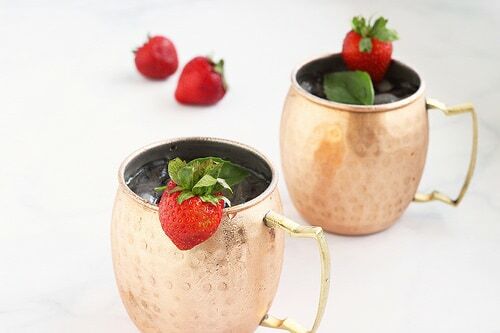 The important thing to know about these mugs, is that they’re pure copper outside and nickel-lined inside so the copper won’t leach into whatever you’re sippin’. If you’ve never had a shrub, you are in for a treat today. No, I’m not talking about the green bushes in your yard. This kind of a shrub is a super-fruit infused drinking vinegar that you add to sparkling water and ice, and if you’re so inclined, top it off with a splash of liquor. Or skip the sparkling water, and use Prosecco instead. Now we’re talkin’. I know it sounds crazy that vinegar plus fruit could ever taste like something you’d want to drink, but trust me on this one. The secret is to use super-ripe fruit. The kind that’s in every produce department right now. The fruit syrup infuses the vinegar, and the vinegar infuses the fruit and after a few days everything just gets so happy together. And, it gets even better the longer it sits. This syrup does have a fair amount of sugar in it, but you literally only need about a tablespoon per drink, because the flavor is so intense. This isn’t at all like a soda or sweetened beverage – it’s just crazy refreshing. 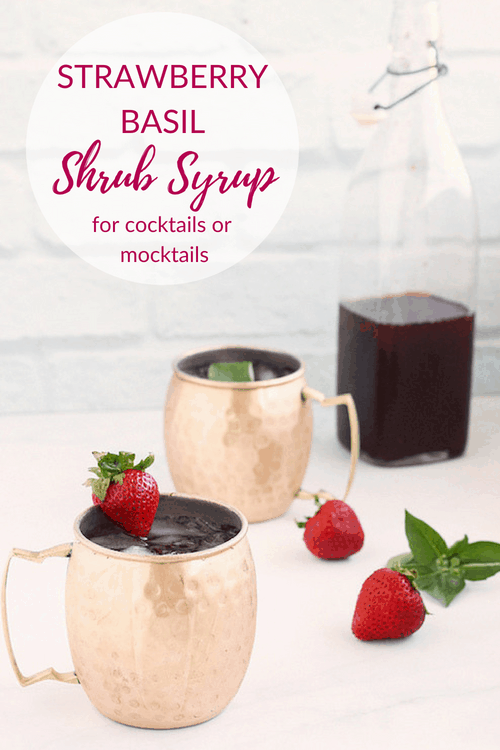 And I have to say, I really, really enjoy my glass of wine a few times each week, but I’ve been enjoying this shrub syrup mocktail every bit as much. Cheers to that! This shrub syrup is such a delicious way to capture the freshest flavors of summer fruit, and from what I’ve read, it keeps in the refrigerator for a verrrrry long time because the sugar and vinegar preserve the fruit. Probably well into the winter. 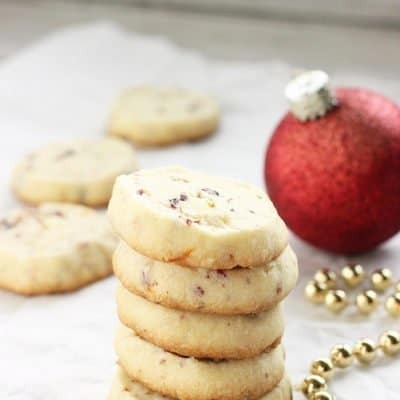 I’m already planning my next flavors. 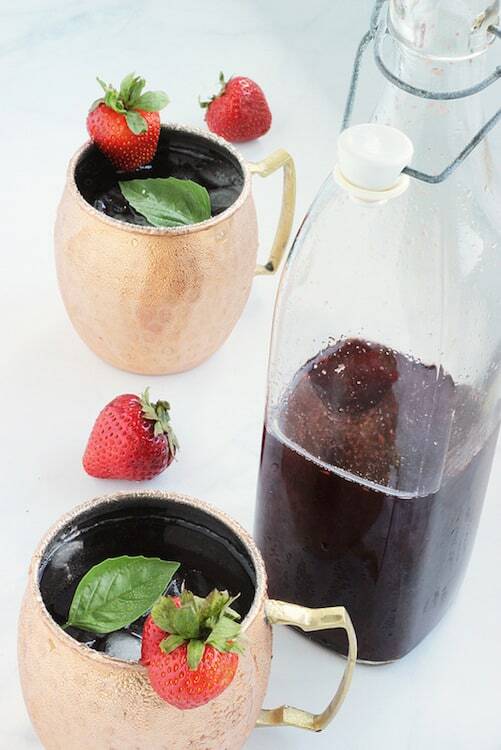 How delicious would peach-blackberry shrub syrup be with prosecco. On Christmas day. 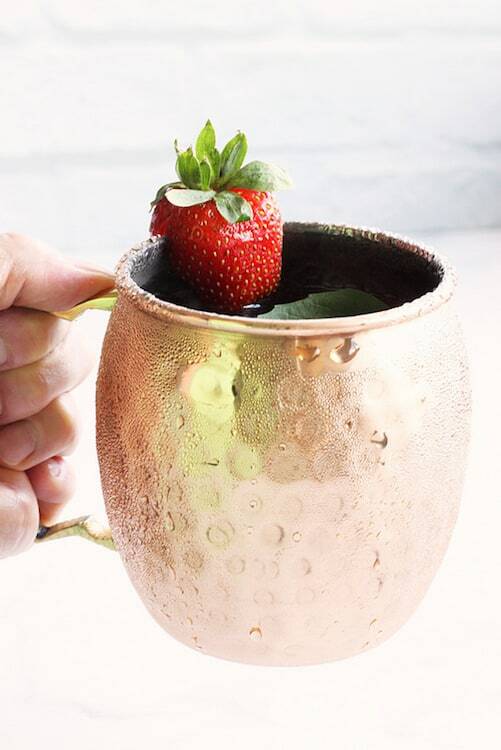 In my favorite mule mugs? 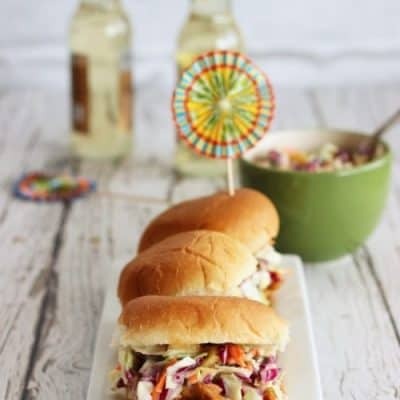 The most refreshing way to enjoy the flavors of fresh summer fruit all year long. Stem the strawberries, and cut them into quarters. 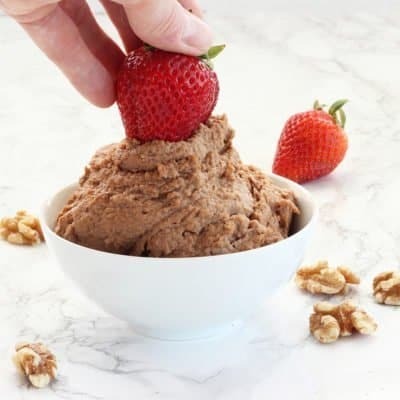 Place the strawberries and sugar into a bowl that has a lid. Mash or muddle the berries and sugar until the berries are mostly broken apart. Add the basil leaves to the bowl with the berries and sugar. Cover the bowl and refrigerate overnight. Stir the berries to dissolve as much sugar as possible. Strain the liquid and any undissolved sugar into a measuring cup. Put the fruit and basil into a sieve or fine mesh strainer and remove as much of the juice as possible into the measuring cup. You should have about 1 cup of syrup. Discard the fruit and basil, or use it to top ice cream or yogurt if you like. Add the vinegars to the strawberry-basil syrup and stir well to combine. 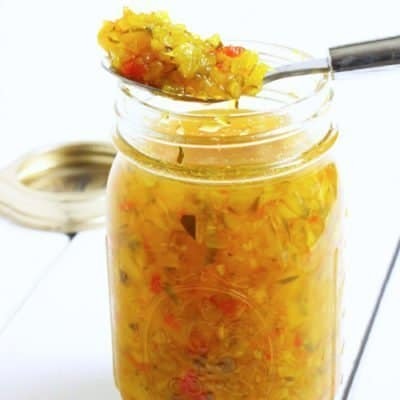 Pour the mixture into a jar or bottle with a lid, and refrigerate for at least a week. To serve, fill a glass with ice and sparkling water. Add about 1 tablespoon of the shrub syrup and stir. If desired add alcohol. Have you ever had a shrub drink? 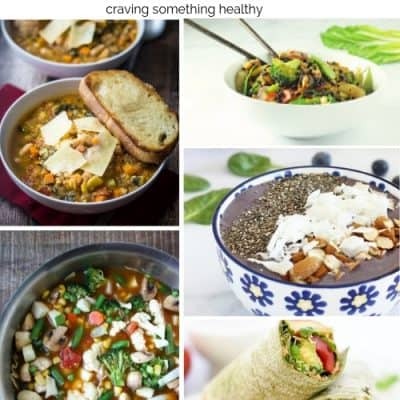 If you make one, tag me in instagram at @CravingSomethingHealthy or #CraveSomethingHealthy and show me!